Dec 22, 1994 See full summary Director: Corey Yuen. 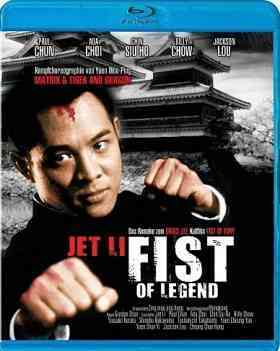 Stars: Fist of Legend was a major inspiration for the fight scenes in The Matrix. See more Goofs When Chen Zen is about to flip Gen. Fujita on the birds, Fujita throws his head backwards before he is flipped, making it clear that he already knew he was about to be flipped.